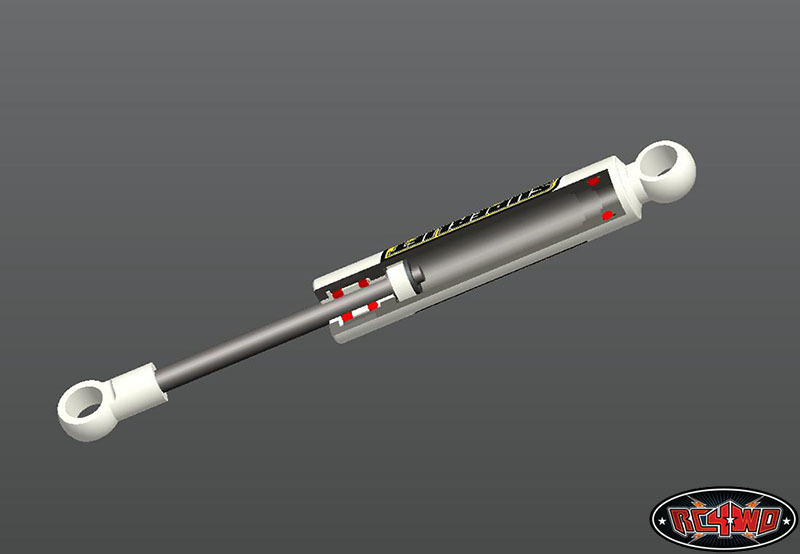 This is the all new Licensed Scale Shock to hit the market. 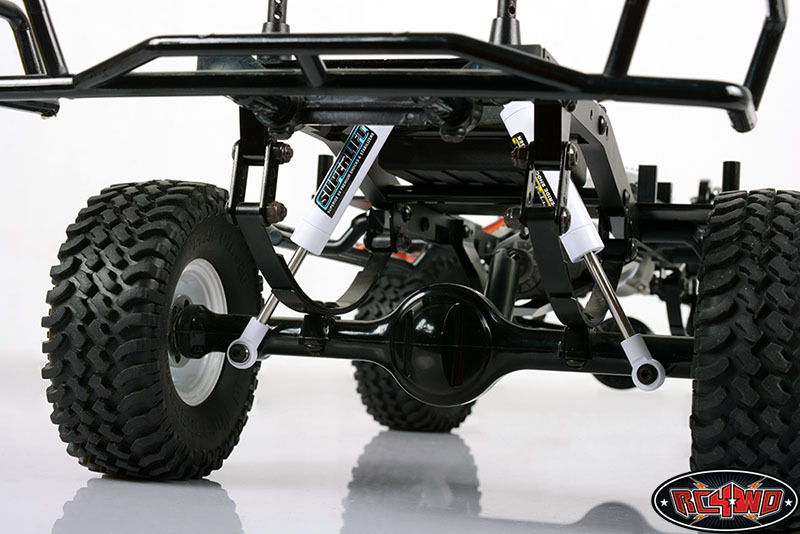 Licensed from Superlift Suspension Systems. 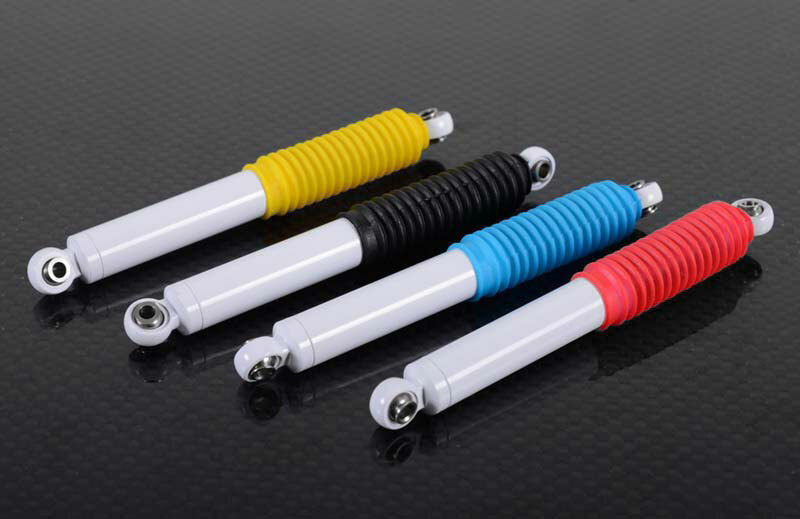 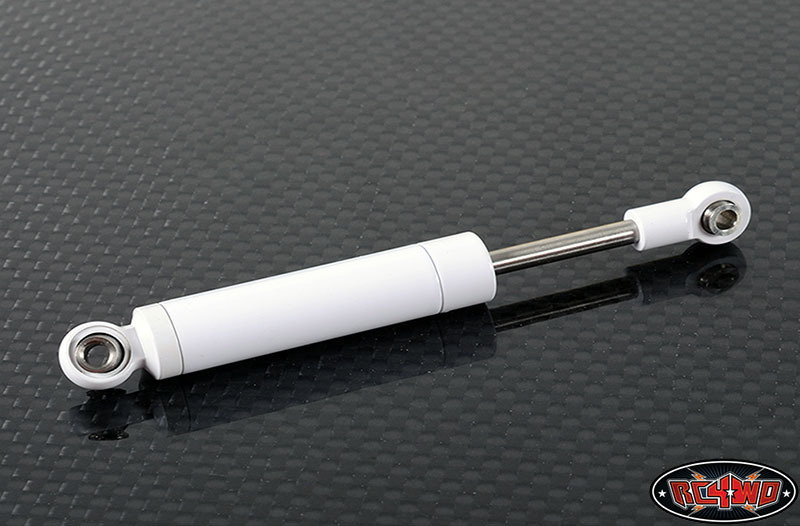 Your scale build will never be the same once you bolt up a set of these awesome looking shocks. 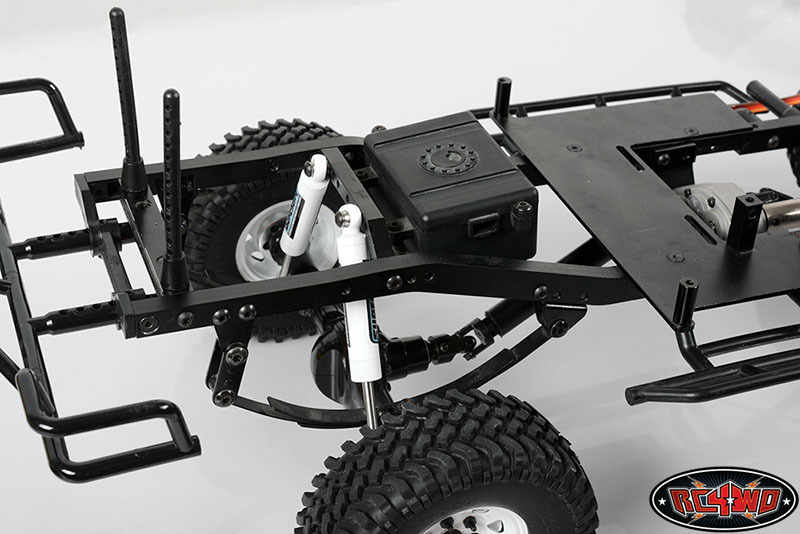 Available only from RC4WD and our Dealers. 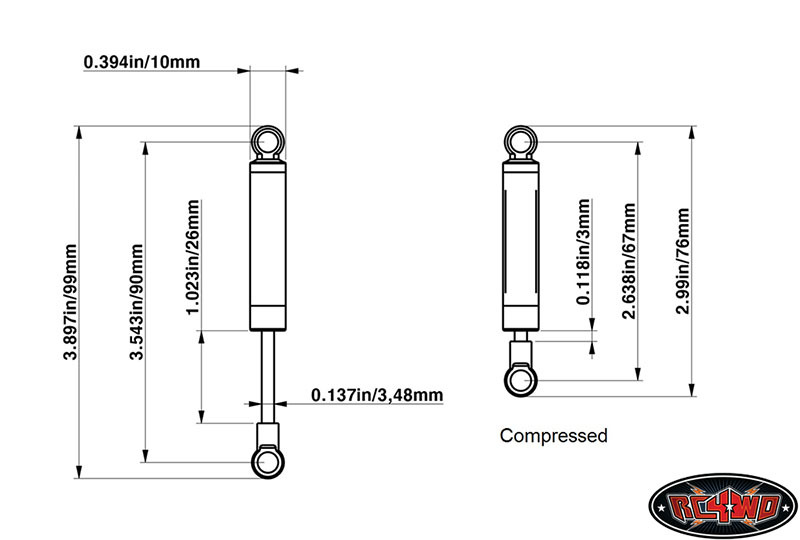 Superlift is a registered trademark of the Superlift Suspension Systems. 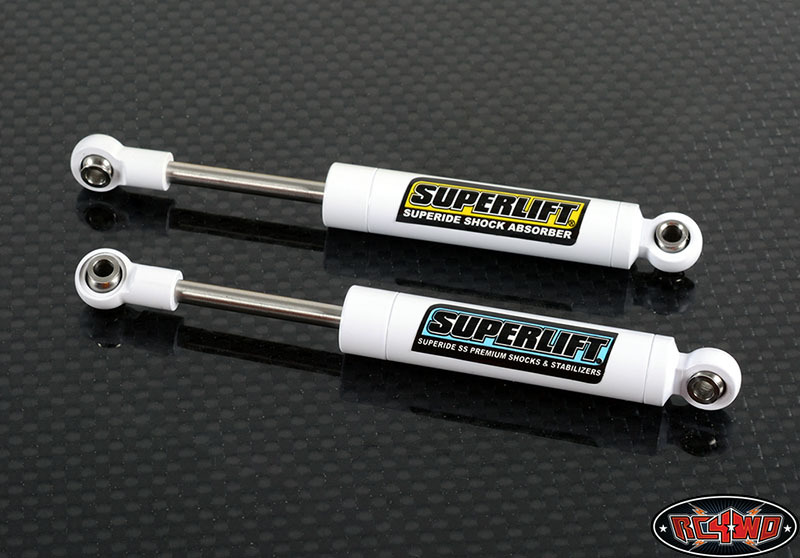 The Superlift logo is property of Superlift Suspension Systems and used under license to RC4WD.